Basics of Image Processing. Basics of Video Processing and Motion Analysis. Background Modeling. 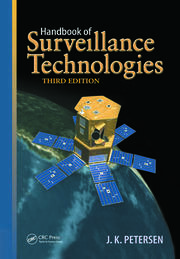 Object Classification and Detection. Human Activity Recognition. Object Tracking. 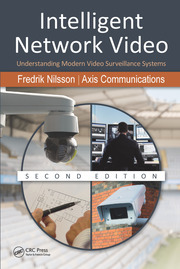 Camera Networks for Surveillance. 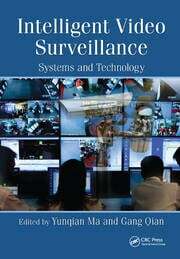 Surveillance Systems and Applications. 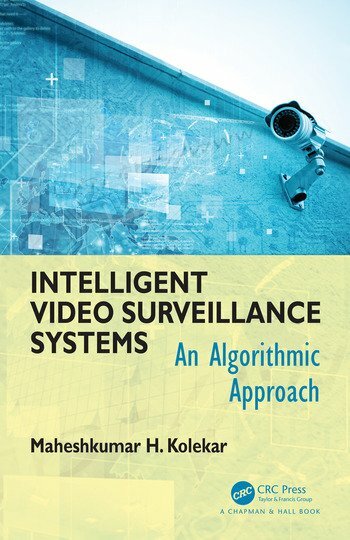 Emerging Techniques in Visual Surveillance System. Dr Maheshkumar H Kolekar is working as Assistant Professor in Electrical Engineering Indian Institute of Technology Patna He also served as Coordinator of Electrical Engineering.